Before you paint the ceiling with water-based paint, you need to familiarize yourself with some of the nuances. In fact, there are only four rules, the observance of which will help you cope with painting the ceiling. The first thing you need for problem solving is the choice of paint itself. In large hardware stores you can find more than ten types of paint, so it is often difficult to make a choice. What should I look for? First, the color of the paint. No matter how paradoxical it may sound, but “white” paint can have several shades, up to the color of light ivory. 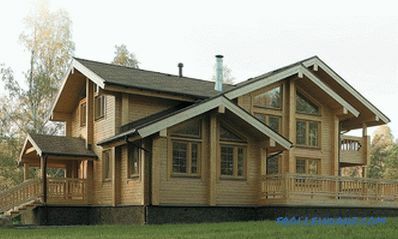 But if you are really interested in a dazzling white color, choose a paint called "super white." Secondly, by the volume of the paint container. 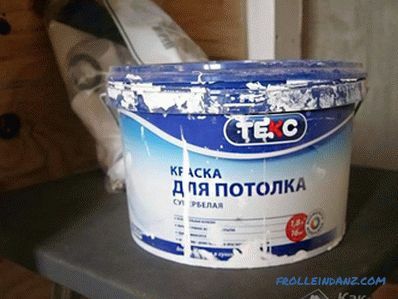 So that the entire ceiling was painted in the same color, buy the paint in such a way that its volume would be enough for two layers plus a small amount in the remainder in case you have to tint it in some places again. Now let's talk about the tool. 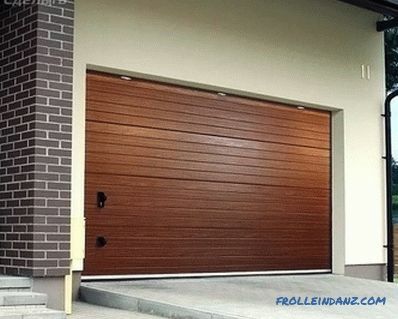 For quality work you need a roller (with a nap of medium length) - it should be wide enough to speed up the work process, but not cumbersome so as not to create unnecessary difficulties for you. 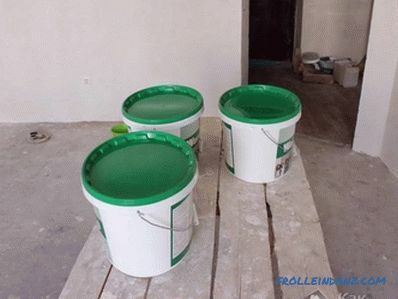 For the roller, it is best to pick up a telescopic handle, otherwise you will have to stand up for something, trying to reach the ceiling (you will still get dirty in the paint, which will bounce off the roller lint down). 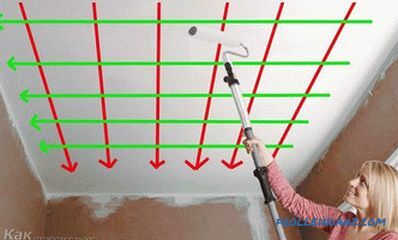 To paint the corners and ceiling plinth, you need a brush (its width can correspond to the width of the plinth, if, of course, its size does not exceed 5-7 centimeters, it will be more convenient to paint it). You will also need a paint tray. 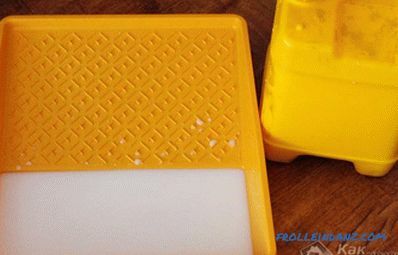 You will pour it into it, and then dip a roller there, slightly pressing it by rolling it on a flat surface of the tray. So that you don’t have to change the tray every time after painting something, because the paint has dried on its surface, put a plastic bag on it (a garbage bag is suitable) and fasten its edges with a clothespin or scotch tape. After you paint the ceiling, simply drain the paint left in the tray back into the jar, and remove the bag from the tray and discard it. make the suspended ceiling of plasterboard (it will also have to be putty later, but the layer of putty will be less than in the first case). If the ceiling has already been painted with water-based paint and its surface is sufficient even, just vacuum it to remove unwanted dust. Also what was listed above , you will also need a primer. 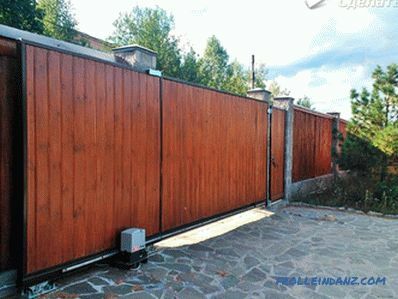 Its main task is to improve the adherence of particles of paint with the painted surface. 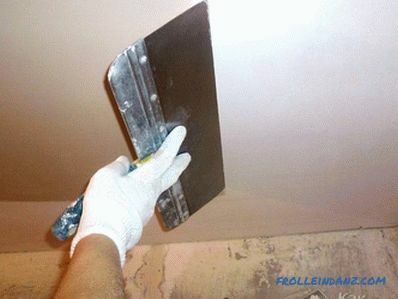 Therefore, before you start applying the first layer of paint, be sure to cover the entire ceiling with a primer layer, as it is not recommended to paint the ceiling with water-based paint without this preliminary procedure. Pay particular attention to painting the corners and joining the baseboard ceiling. 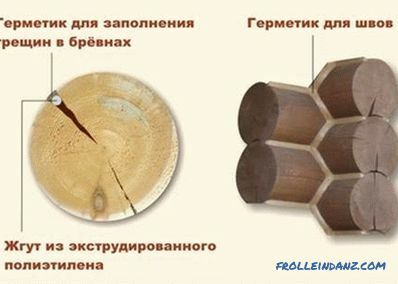 It is not necessary to coat the baseboard itself with a primer. 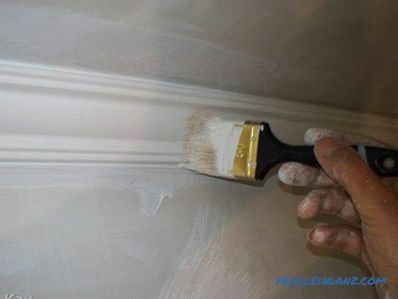 You must wait until the primer is completely dry before painting the ceiling with a water-based paint, otherwise the primer will not cope with its task. So the paint for the first layer, many masters recommend diluting slightly (add 10 parts of water to 10 parts of paint). 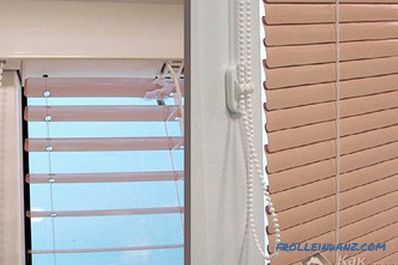 And it should be applied in one direction (for example, perpendicular to the window). Brush paint the baseboard and the space near it, as well as the corners of the room. After the first coat of paint has completely dried, carefully inspect the ceiling. If you have found the missing places somewhere, tint them and then wait until they are completely dry. 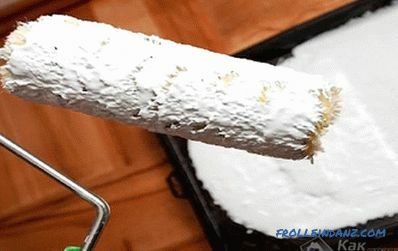 Apply the paint with the second layer without thinning it. However, the roller should now move in the direction perpendicular to the imposition of the first layer - so you get a uniformly painted surface. 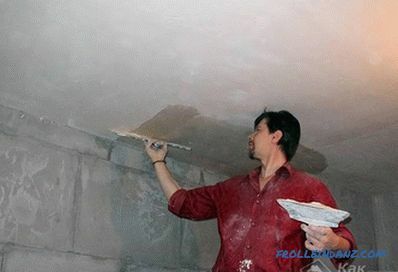 After you roll the ceiling over the second circle, do not forget to paint over the places that the roller did not reach with a brush. how to glue vinyl wallpaper onto a wall.